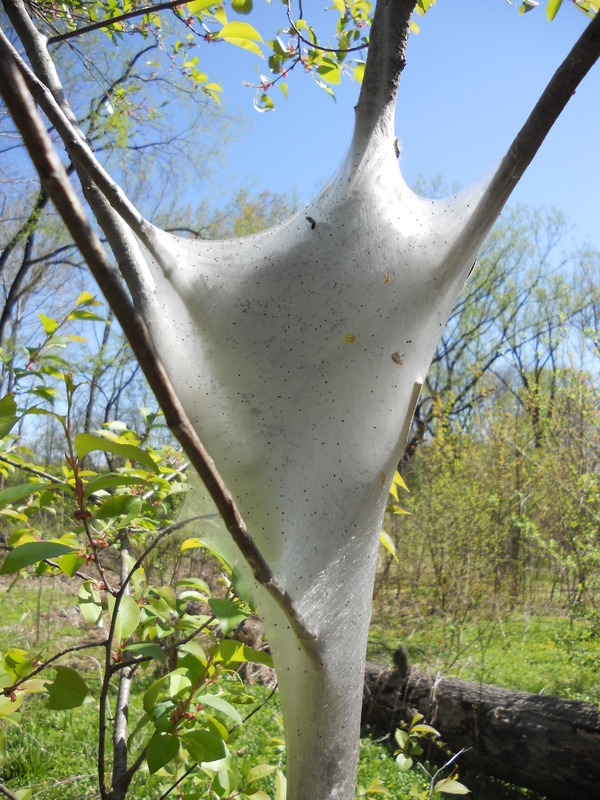 Tom, from my long and personal experience with tent caterpillars and their resistance to pesticides, torching them, if possible, is often the only way to save your trees. Nurserymen just shrug when you ask them if anything will help. I’ve fought tent caterpillars for most of my adult life and finally decided it was a lost cause. What I did…you don’t even want to know.